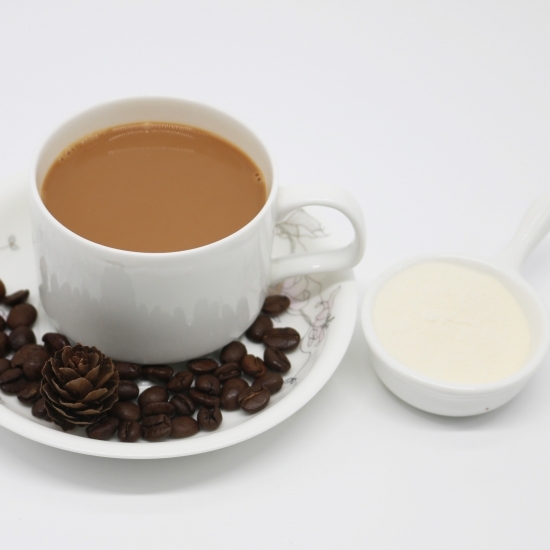 Non-Dairy Creamer for coffee is coffee's perfect mate. 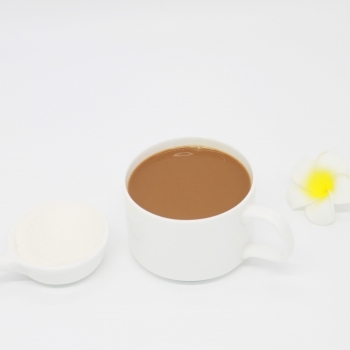 Non-Dairy Creamer for coffee Great-tasting Original flavor. 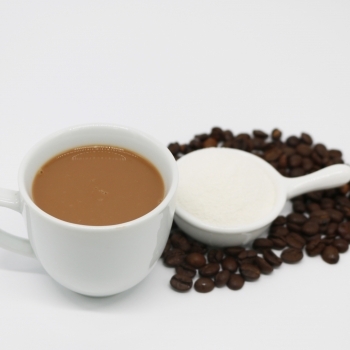 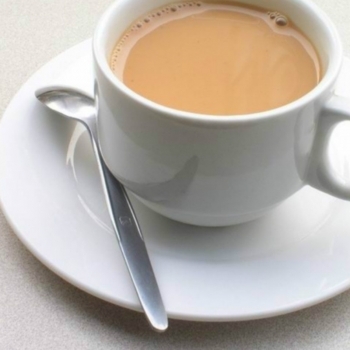 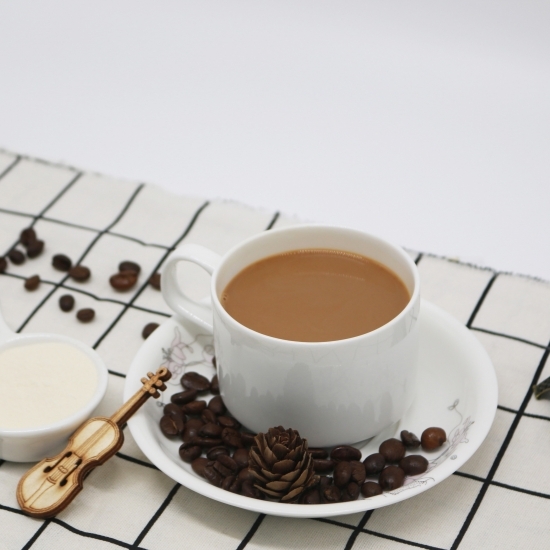 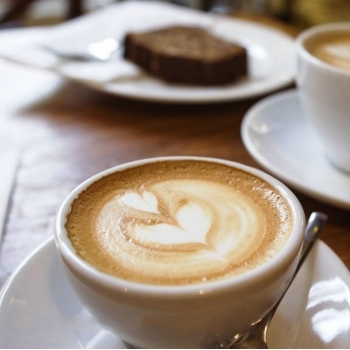 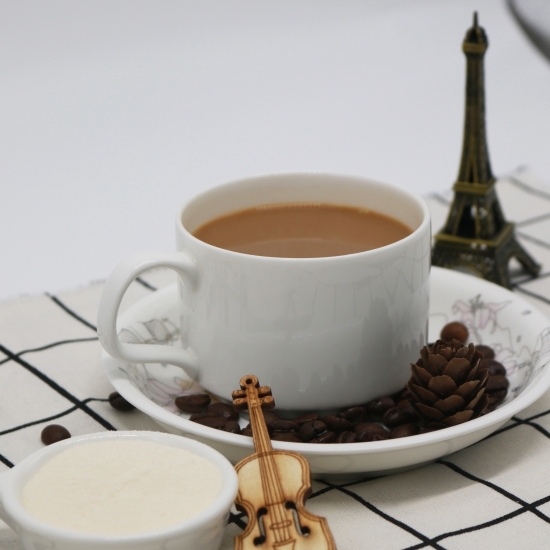 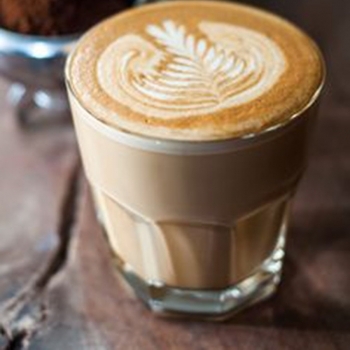 Non-Dairy Creamer is easy to use and perfect for restaurant chains or coffee manufacturers.